Extend Windows Media Player functionality with the best freeware plugins! Windows Media Player is one of those applications that everyone has (because it comes pre-installed with all Windows operating systems) but almost no one uses. Even though WMP itself is worth its salt, it still lacks in certain areas: a somewhat basic tag editor, no lyrics support, and so on. 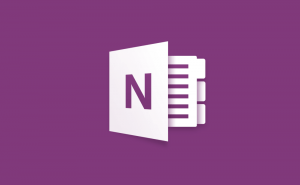 Fortunately, you can use software plug-ins to extend its functionality. So, to that effect, here's a list of several plug-ins that can drastically improve your experience with WMP and maybe actually persuade you to give this player a second chance. 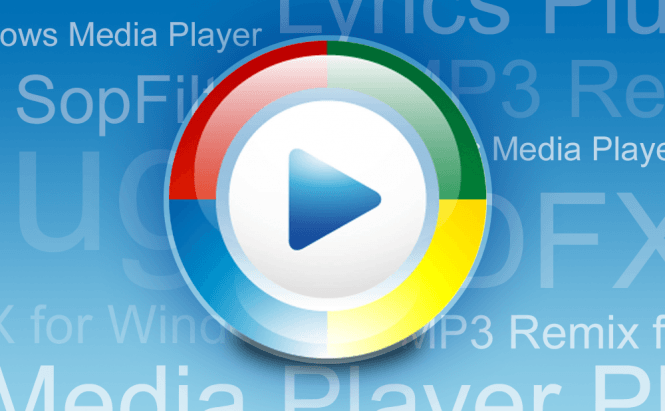 This little helper app will start your Windows Media Player in TV mode, thus allowing you to enjoy your favorite channels and even listen to online radio as well. Using SopFilter doesn't involve any complicated configurations, and even the installation itself is quite hassle-free. After installing the plug-in, you will just open WMP, select File - Open URL, and input the sop address of the channel you want to watch. 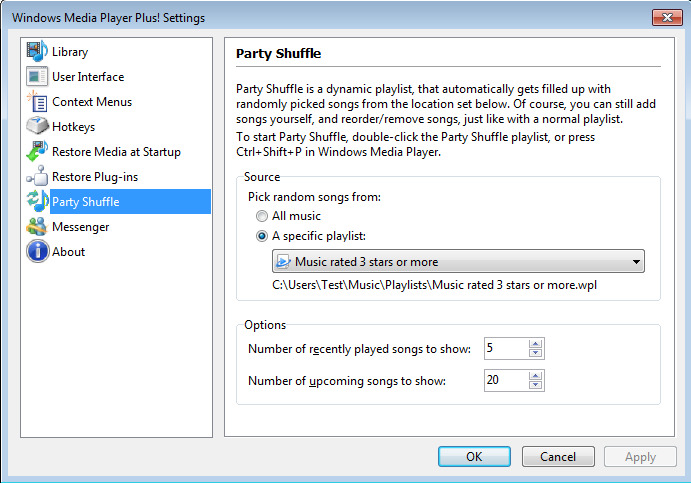 Windows Media Player Plus is more like a toolbox rather than one particular plug-in. 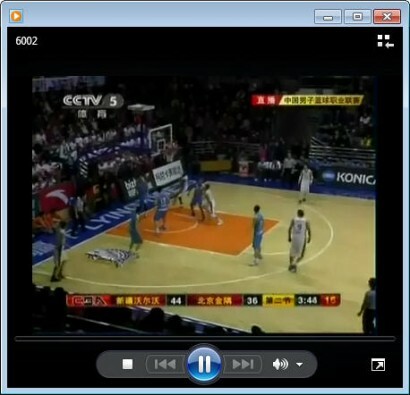 It comprises a number of features and interface improvements to enhance the player and make it more user-friendly: a better tag editor, global hotkeys, party shuffle, and more. 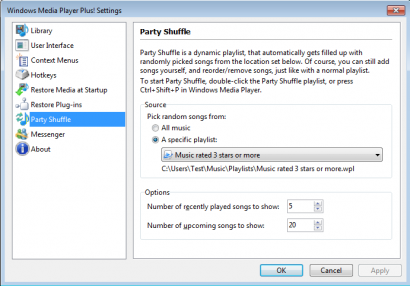 All these things will give you much more control over your digital music library. With this fancy remix plugin you will be in for trying your hand at DJ-ing. MP3 Remix, as its name suggests, will let you remix any MP3 or CD song into your own custom creation. 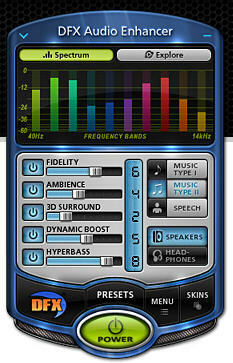 The plug-in detects the rhythm and dynamics of played audio pieces and turns them into remixes in real time. 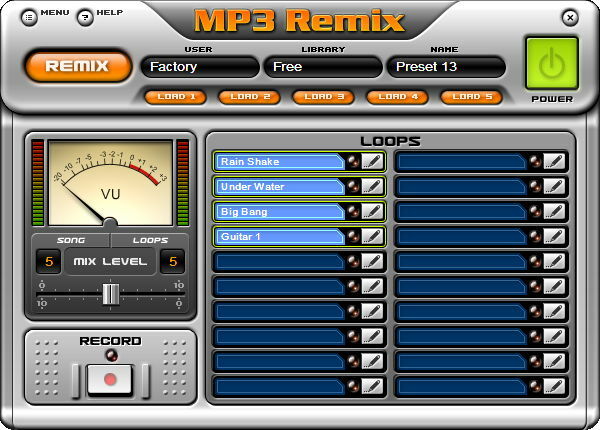 Besides, it comes with an extensive list of remix loops and sounds that you can embed into any song of any music style. DFX is developed by the same company as MP3 Remix, and it is aimed at boosting the sound quality of multimedia files played in Windows Media Player. 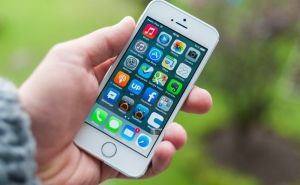 It is an audio enhancer with a high-tech graphical interface that works by tweaking a number of settings, as well as optimizing playback for headphones or speakers. Allegedly, this will transform your computer into a powerful stereo system; although I'm not sure that's how it works. If you are a music and karaoke lover, this plug-in is certainly a must. Lyrics Plugin needs an active Internet connection, because it searches for the lyrics of the song you're currently listening to and displays them in real time on the screen as the song plays. However, if you switch to the full-screen mode, the lyrics will disappear and will be replaced by the album art, which is quite unfortunate. 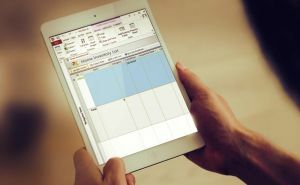 Do you use WMP without any plug-ins? NO but I am trying to download plugins and then I will give it a try. I would use an alternative player. About SOPFilter, I can't find 'File' so I can't find the 'Open URL' option, somebody please help!! Press Ctrl+M in WMP to make the File menu visible. I recommend Minilyrics for better lyrics plugin and WMPCDText plugin if you want to automatically extract CD text or information about your ripping MP3s. I prefer to use another player.